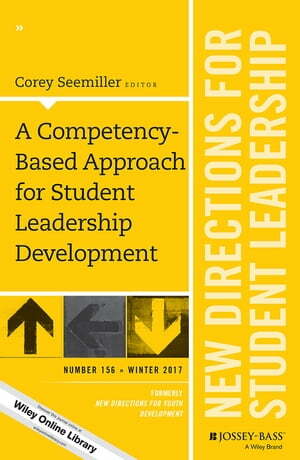 Collins Booksellers - A Competency-Based Approach for Student Leadership Development by Corey Seemiller, 9781119484110. Buy this book online. Looking to foster student leadership competency development? With this volume, you'll gain the latest research, resources, and tools to do just that. What leadership competencies are the most critical for students to develop? How can we ensure students are ready to develop leadership competencies? What instructional strategies and program design elements can we use to effectively enhance leadership competency development? How do we help students and educators track and measure leadership competency learning and growth?